I forgot to include her picture in previous email. Kayla has been attending AOBI to get her high school diploma, as well as, attending college classes and working 2 jobs. 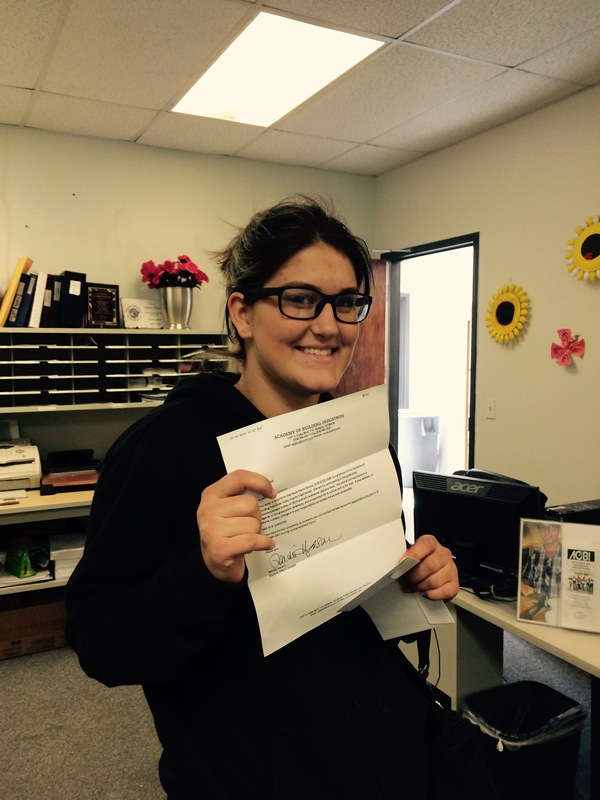 Kayla is aspiring to enter the Fire Academy and take classes at MCC for her EMT. "I’ve had to overcome a lot to get to where I am today. It was all worth it! Thank-you to the amazing staff at AOBI that helped me accomplish this milestone!"